P.U.B.G. is a most played game from the couple of Months. 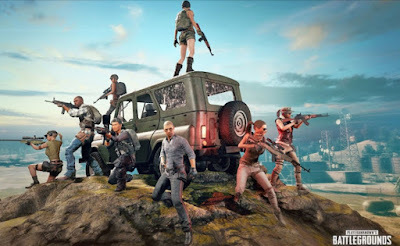 As it is the trending game in the World. More Than 50 Million people are playing P.U.B.G right Now. When i started playing P.U.B.G, I remember i have install it for only 200 MB on my android device, but now the game has Update its size to nearly 2 GB. Also Read : P.U.B.G New Tournament Win 35 lakh Only By Playing ! 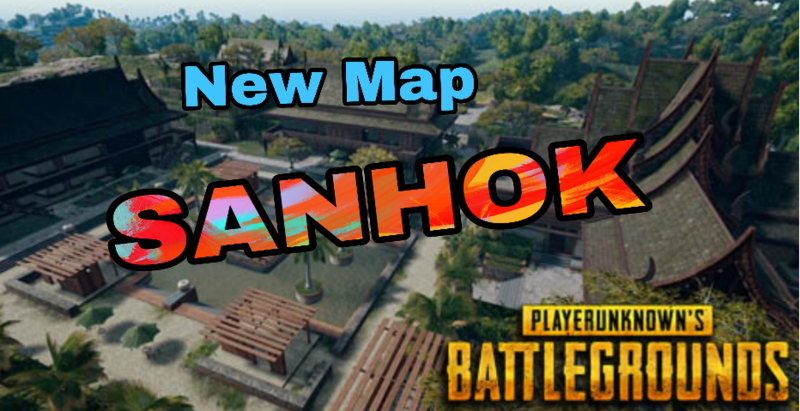 Now P.U.B.G has launched a new update in which you will get New Map – SANHOK – Which will have great Experience. The New gun will be seen – QBZ Assault Riffle – in the New Map. The Update could be seen in the coming following weeks. Hope You Like the new Update in P.U.B.G. Please Subscribe us by Email, please share with your friends if there is an heartbeat. Wow! Waiting for an update.